Our immune system is able to distinguish between “self” and “non-self” and it can attack and clear invading bacteria, viruses and other threats. T cells are a type of white blood cell that play a key role in this defense. Studies have shown that there are receptors on the surface of T cells that can be combined with things which are found to be foreign, and such interactions trigger the immune system to defend. But there are also some proteins that act as “throttle” of T cells, which are also necessary to trigger a complete immune response. This complex balance between the throttle and the brakes is essential for tight control. It ensures that the immune system can fully attack foreign microorganisms while avoiding excessive activation, as over-activation may lead to autoimmune damage to healthy cells and tissues. 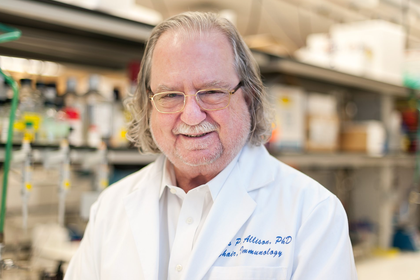 James Allison studied a protein that was previously known to be the “brake” of the immune system. But he realized the potential to loosen the “brakes”: this would release immune cells to attack the tumor. Subsequently, this concept was developed by him into a new way to treat patients. 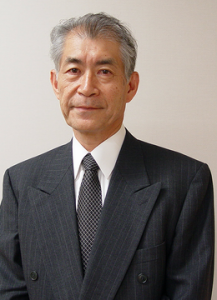 On the other hand, Tasuku Honjo discovered a protein in immune cells. After careful exploration of its function, it was finally found to operate as a “brake”, but the mechanism of action is different. Therapies developed based on Benjamin’s findings have proven to be quite effective against cancer. Why is “tumor immunity” winning? Tumor treatment mainly adopts three methods, surgical resection, radiotherapy and chemotherapy. But it’s still too early to be truly “conquering the tumor” – more than 90% of patients die from tumor recurrence or metastasis. There is immunosuppression in the tumor (passive braking). 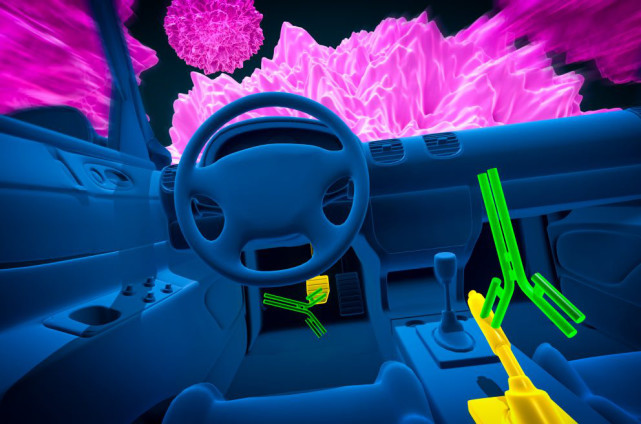 Conversely, de-immunization (removing the brakes) has the potential to control the tumor. 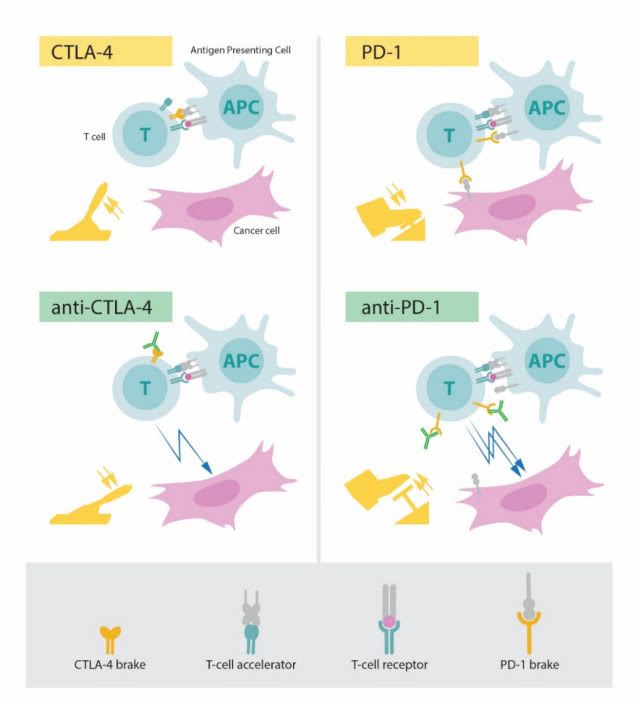 As a negative immunoregulatory factor for tumors identified by James Allison and Tasuku Honjo (see Fig 3 below), a mechanism study of CTLA-4 and PD-1 compensates for this deficiency: in 2010, patients with advanced melanoma were overall survival that were extended after CTLA-4 antibody. In 2012, PD-1 antibodies achieved better results in a variety of advanced tumors. Subsequent studies have again confirmed that the PD-1 antibody has a better transient test than the CTLA-4 antibody; therefore, the US Food and Drug Administration (FDA) has approved more indications. In 1996, James P. Allison and his team discovered the T cell protein CTLA-4, which was found in clinical studies in 2010 to treat advanced melanoma; in 1992, Tasuku Honjo discovered PD-1 and clinically in 2012. The study found that it can treat different types of cancer. The treatment of immunological checkpoints has fundamentally changed the therapeutic effects of some patients with advanced cancer. For over 100 years, scientists have tried to fight cancer through the immune system. The clinical advances in cancer immunotherapy are still limited until the groundbreaking discovery of two Nobel Prize winners this year. Today, “Immuno-Checkpoint Therapy” has revolutionized cancer treatment and fundamentally changed our perception of cancer treatment.